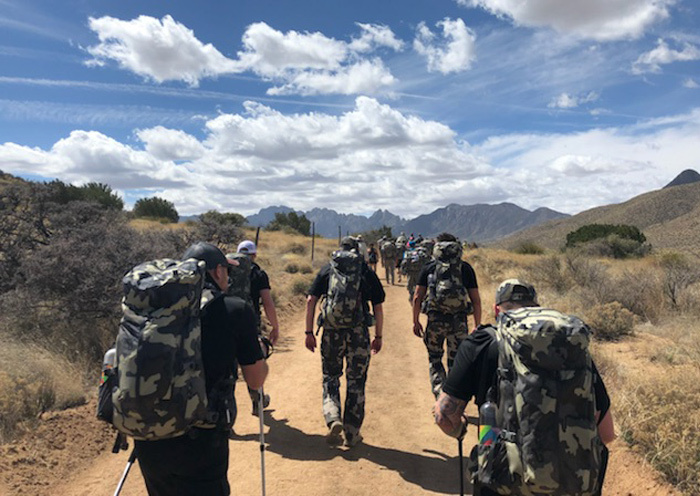 The Bataan Death March was the forcible transfer by the Imperial Japanese Army of 60,000–80,000 Filipino and American prisoners of war from Saysain Point, Bagac, Bataan and Mariveles to Camp O’Donnell. 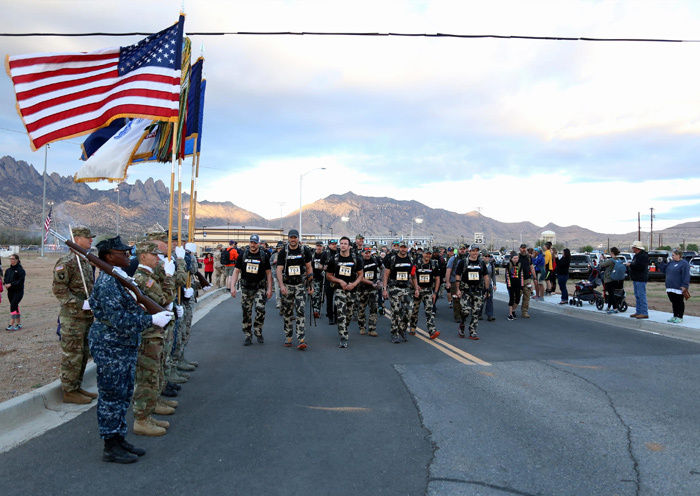 The transfer began on April 9, 1942, after the three-month Battle of Bataan in the Philippines during World War II. 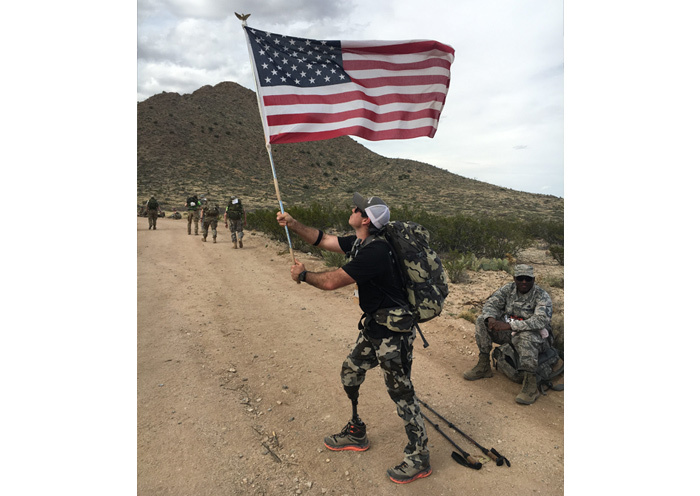 The total distance marched to Camp O’Donnell was between 60 and 69.6 miles. 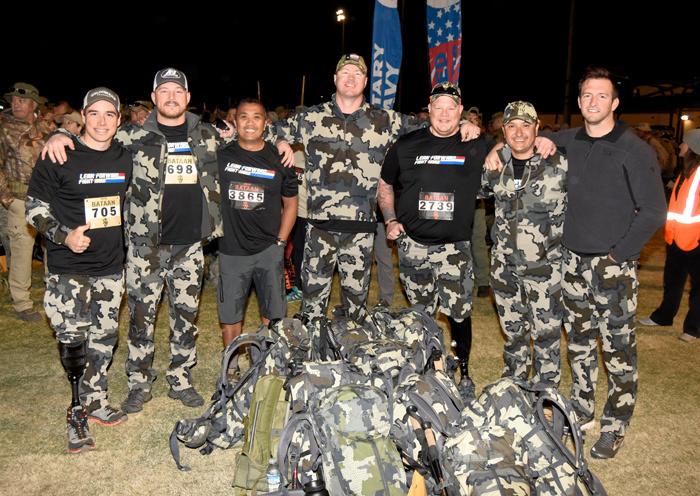 POW casualties during the march, prior to reaching Camp O’Donnell were 5,000 to 18,000 Filipino deaths and 500 to 650 American deaths. 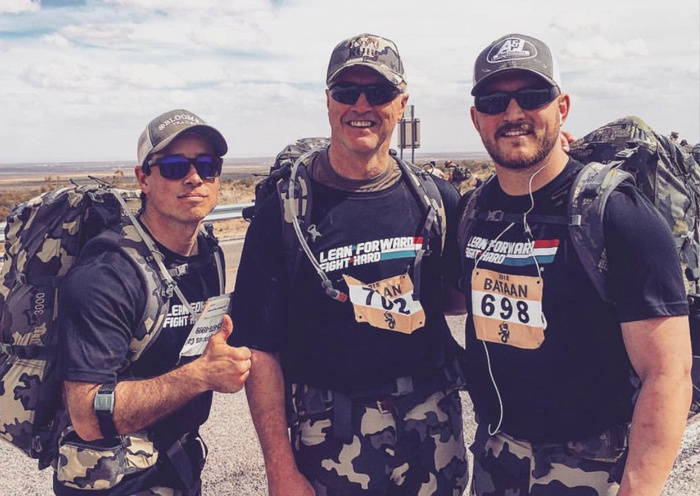 Prisoners along the march were physical abused, beaten, and killed by their captors. 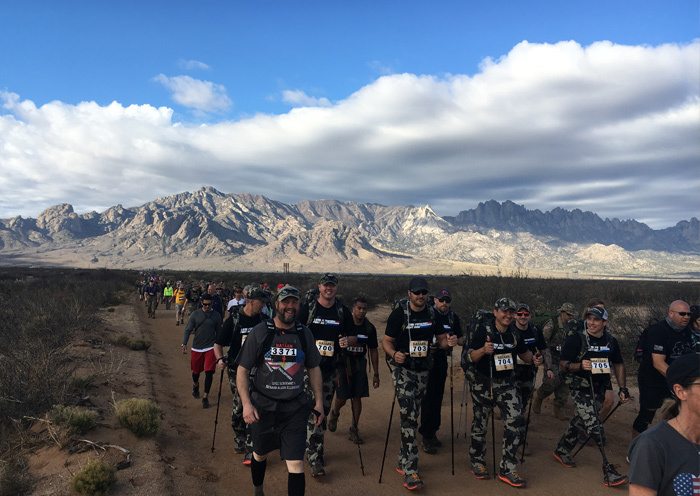 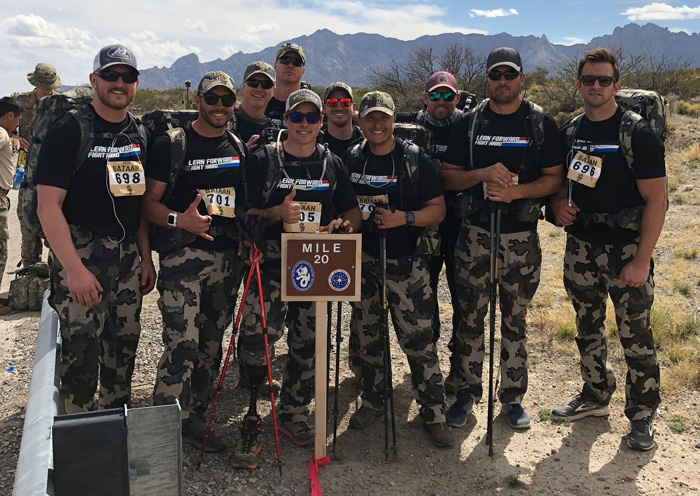 The Bataan Memorial Death March is a challenging march through the high desert terrain of the White Sands Missile Range in New Mexico. 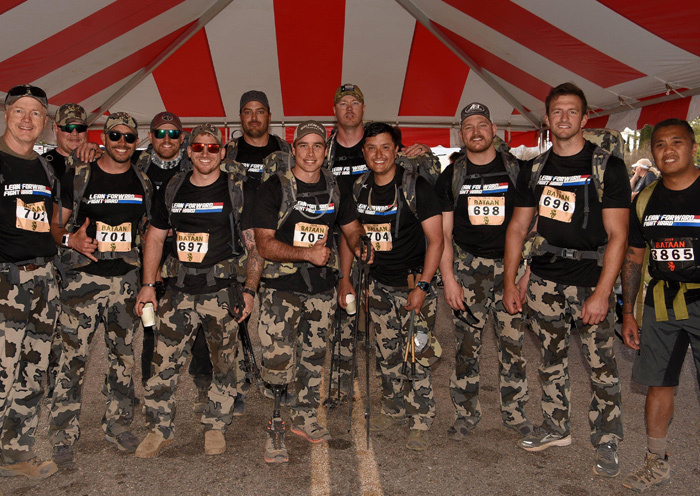 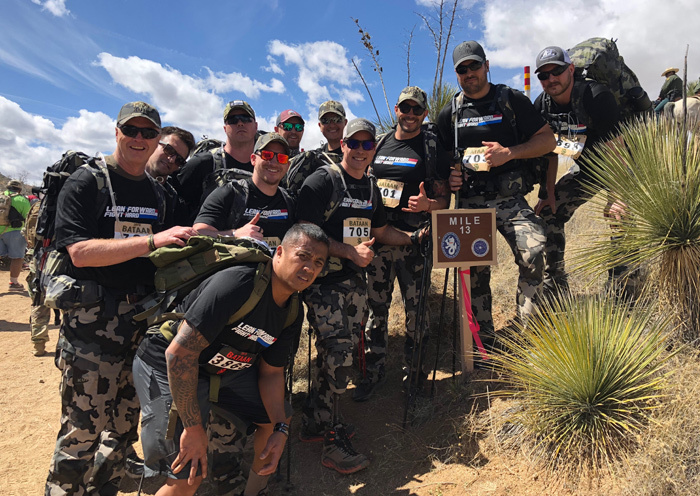 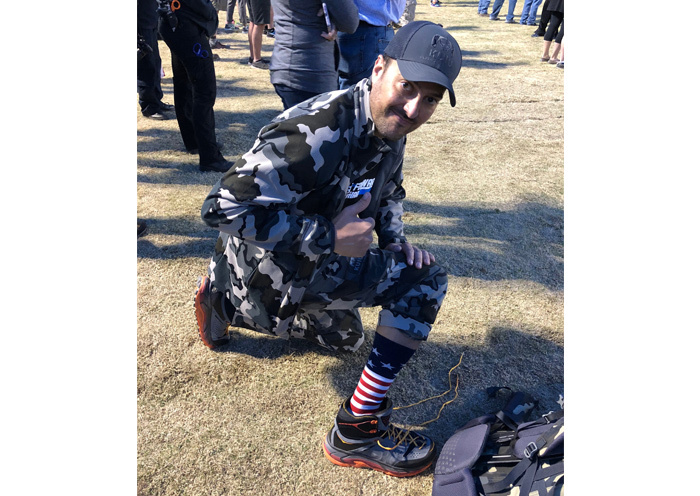 Team Lean Forward, Fight Hard, powered by KUIU, is proud to participate in this year’s 30th annual memorial march honoring the heroic service members who defended the Philippine Islands during World War II, sacrificing their freedom, health, and, in many cases, their very lives. 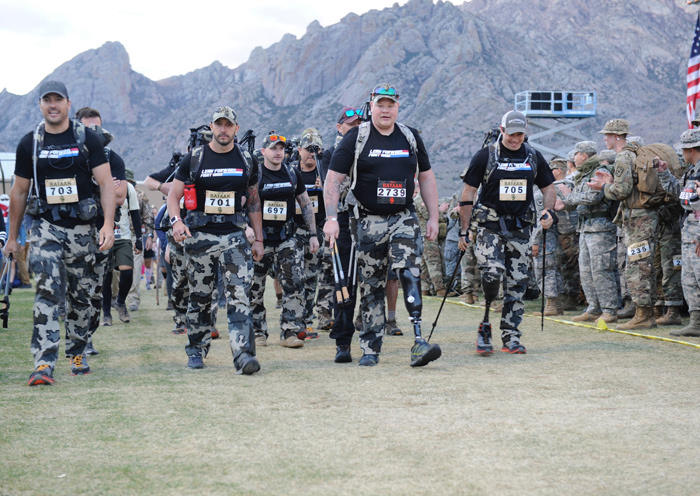 To learn more about the Bataan Memorial Death March, or to register and get involved, visit http://bataanmarch.com/.